Diverse, easy to use and quick to prepare, our variety of bases cover everything. They’re always there, to cook up a great dish in just moments, whether it is an entree or a dessert, hot or cold. In this last case, it is only necessary to warm up the bases for filling in the oven before serving them. A crunchy and tasty world! All Mariebel products can be perfectly preserved in a dry place, at room temperature, for 12 months after their date of production, which is why having them on hand at home is very practical. In just a matter of minutes you can fill the bases with whatever you like the most, and improvise a dish that will seem anything but improvised! 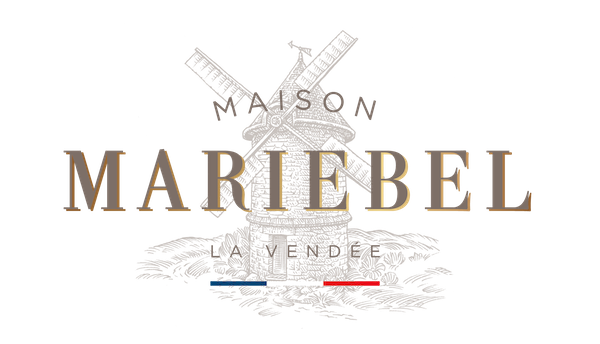 Since its inception Mariebel has specialised in the production of high-quality puff pastries in the most genuine French tradition, from its facilities in the Atlantic region of La Vendée, in the Pays de la Loire. 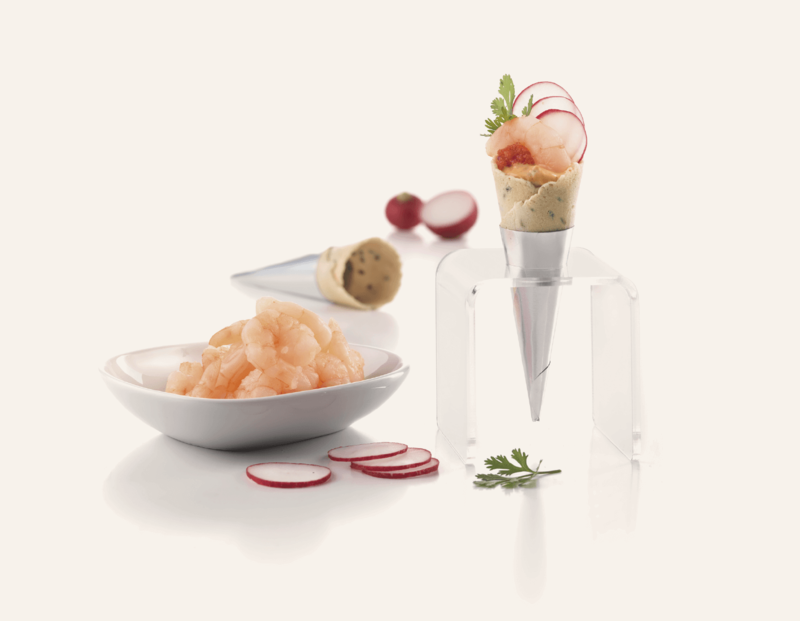 In addition to its classic vol-au-vents and puff pastry tartlets, Mariebel also offers ready-to-fill bases of other types and in original shapes, such as different mini-cones with a variety of flavours or tulips, both in waffle; as well as bases made in short-crust or choux pastries, great for making desserts. 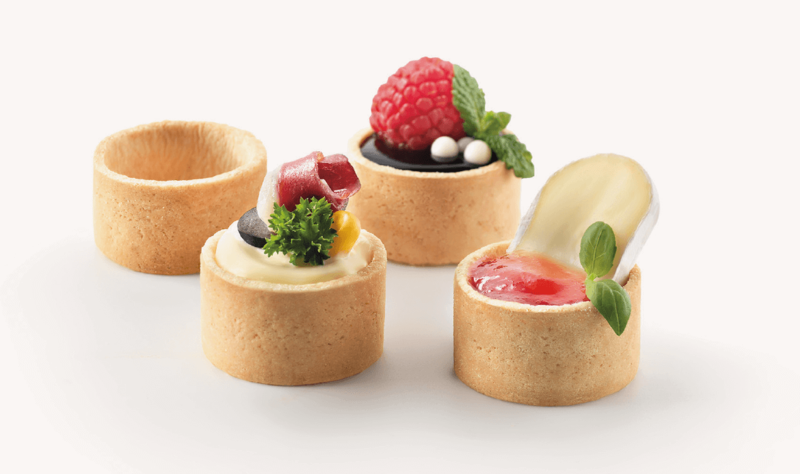 Without overlooking our practical mini-format pastries, ideal for preparing assorted appetisers. In 2016 Mariebel became part of the Masdeu Group, an entity in the same market of ready-to-fill bases. As a result of this merger, the Mariebel brand renewed its image and expanded its range of products aimed at final consumers. Mariebel is a key player in the internationalisation strategy of the Masdeu Group, which must manage the brand so as to increase its penetration and consumption, and guide its expansion into new markets.